Awesome house in great location! Really nice and open kitchen. Gorgeous hardwoods. 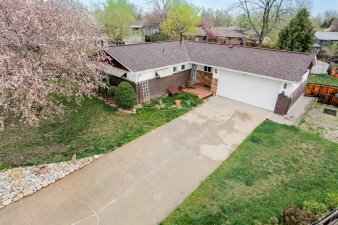 Lots of room in this nicely appointed 4 bedroom, 3 bath. Huge lot. Brand new roof. New water heater 2015. Two sheds included. New rec center around the corner completes in July. Buyer to verify all info.